Dimensions: 1-50 mm thick x 60” wide max x130” or 82”long. with fabric attached by nylon, polyester, non-woven fabrics etc. 1.Neoprene Fabric Sale material: CR, SBR, CS (SCR). CR: (Neoprene) being Chloroprene Rubber Chloroprene Rubber. SBR: Styrene Butadiene Rubber Styrene - Butadiene Rubber. 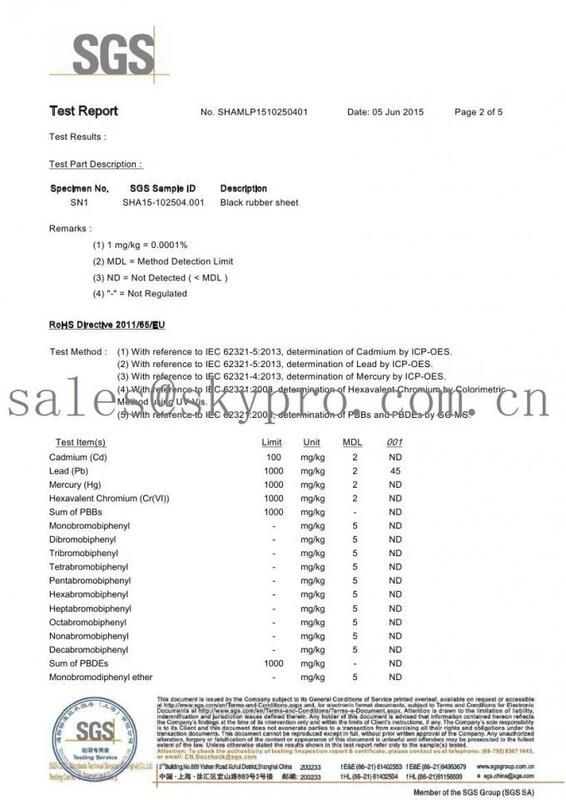 Oblivious to SBR CR of SBR/CR advanced mix glue (Compound/CS/SCR), both rubber features, to develop a different grade products, to meet the needs of the customer diversification. They are with high resilience, aging resistance, abrasion resistance, ozone resistance, excellent performance, shock absorption, heat preservation, ductility, watertight, airtight etc. Material can match all kinds of cloth. 2. Neoprene Fabric Sale are available for: scuba diving, surfing, life-saving and spearfishing suits, gloves, shoes, can holders, laptop/sleeve, medical protector, horse gear, belt, lunch bags, bath mat, car seat, chair cover and related products. Embossing: can increase the beautiful and friction slide function. Punching: can increase the ductility more breathable and heat removal effect. 5. 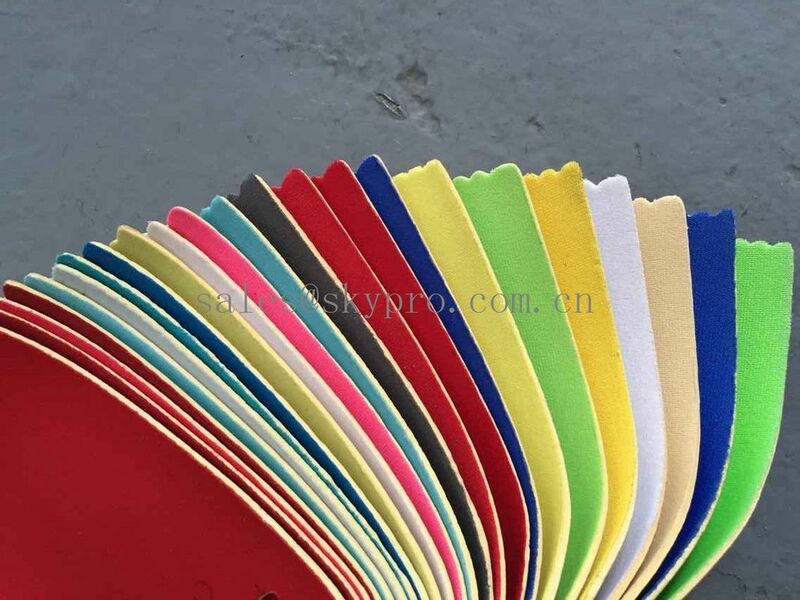 Fabric available: polyester, white/double polyester, nylon, lycra, super stretch fabric, titanium coated,ok jersey, taiwan ok jersey, smooth skin, mesh/fined skin, long shiny terry, PK cloth, poly-cotton, small diamond, amara or as required.